View Washington Naval Conference and over 3,000,000 other topics on Qwiki. 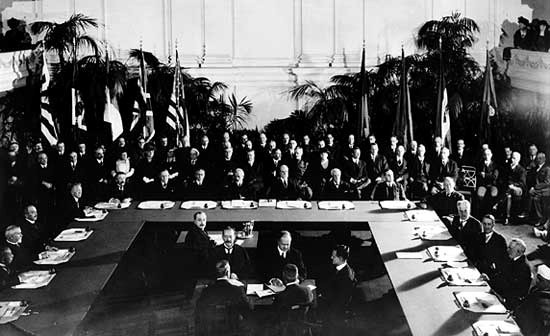 The Washington Naval Conference took place in 1921 featuring nations like the UK, US, France, Japan, and Italy. The result of the conference saw a reduction the navy size of the nations involved.